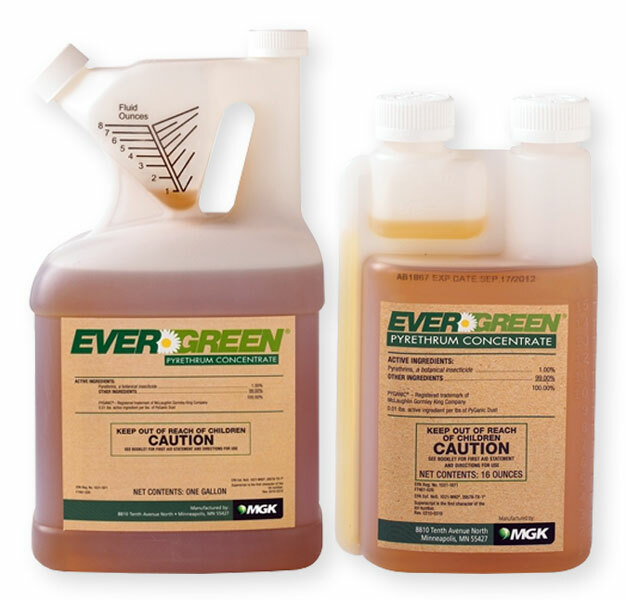 No, Evergreen is pyrethrum based and extremely repellent to Carpenter Ants. It will kill them on contact, but will not kill the nest. The single best product for Carpenter Ants is the KM Ant Pro Ant Bait system. It will kill the nest. There are no easy cures for carpenter ants. Baits always work best. Sprays are hit and miss and repellent sprays such as Evergreen are not recommended.